Enough has already been said eloquently by the other reviewers so I'll just say you will miss a truly great book if you dont catch this one. I work in a bookstore and recommend it to my customers. None have been disappointed. 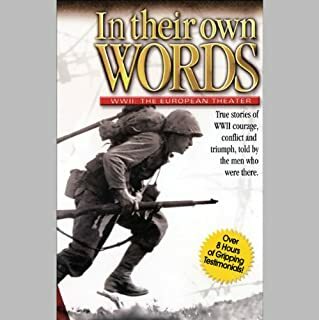 Relive the climactic events of WWII and D-Day with actual, first-hand accounts from the heroic men who bravely fought to preserve our ideal of freedom. 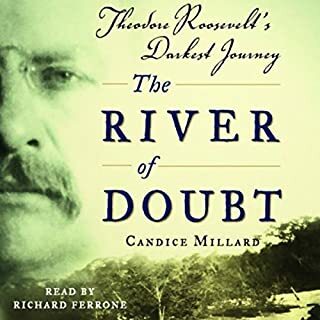 Filled with emotion, patriotism, and candor, each gripping story featured within In Their Own Words reveals the triumphs and struggles of those who survived the most unthinkable, life-altering conditions.